This article is going to be all about how you can control, customize and extend other programs using C#. As an example scenario we’re going to be extending the default Windows program Notepad with a custom function. The C# application will modify all running instances of Notepad by adding a new button to the UI and listening for clicks on the button. A click on the button will convert the text in the Notepad text field into HTML using a Markdown parser (What is Markdown?) and display the HTML in our application. 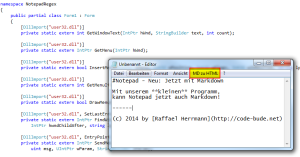 Today I want to show you how to perform a XML serialization in C#. Serialization itself, means that you convert an object to another, transportable form. 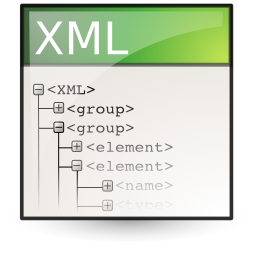 Using XML serialization, it is possible, for example, to store an object of a class in the form of an XML file and restore it later. This can make sense if you if you want to transfer an object, for example, via HTTP or restore an object to its state after closing and reopening an application. 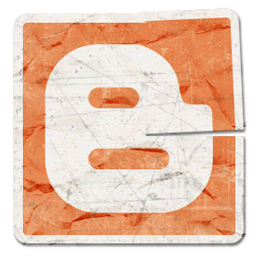 Today I want to show you how to create a blog article on Blogger.com/Blogspot.com with C#. For this you need first of all the Google.GData.Client.dll, which you can find inside the Google .Net API package. If the download is complete, install the package, open a new project in Visual Studio and add a reference to the Google.GData.Client.dll. I admit, the title sounds almost trivial. But on the second sight, it is not so easy to change the size of a TextBox control in C#, because a TextBox does not have the AutoSize property. For other controls you can set the AutoSize property to false and then change the height (height-property). For the TextBox control this is unfortunately not the case.